The Wheel Group (TWG) is a manufacturer and distributor with over 45 years of experience specializing in automotive wheels and accessories located in Ontario, California. As an industry leader, TWG has multiple lines of brands including Amp Tires, Touren Wheels, Cali Off Road and many more. Here at Ready Artwork, we have developed and deployed many successful websites for this client, so when it was time to launch a new brand, Body Armor 4×4 Ready Artwork was their first choice of developers to deliver them another visually appealing and user friendly website for their target demographics. 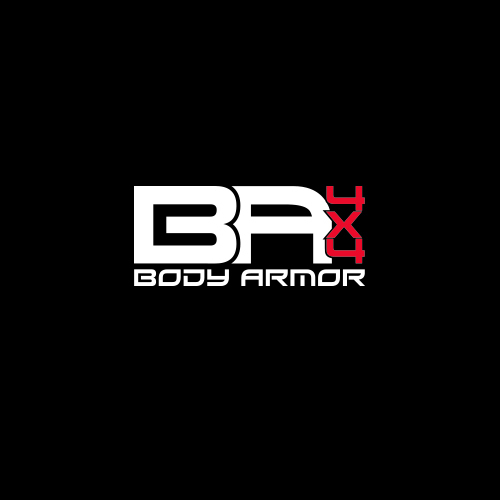 While the Body Armor 4×4’s website is a new online presence, the aesthetics of the brand needed its own individuality while staying consistent with other TWG brands as well. 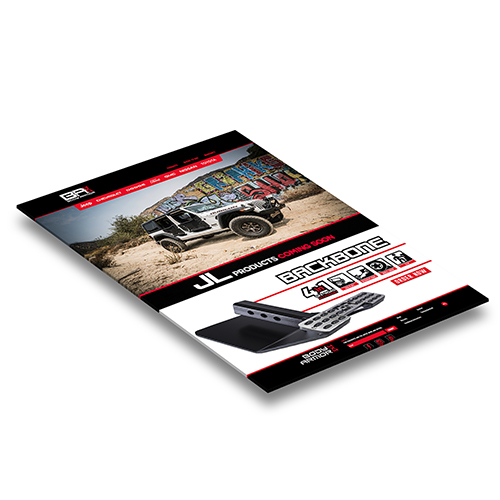 The automotive off-road community has a very distinct way of browsing and consuming information on a website. The user interface (UI) and user experience (UX) will need to be optimized for this particular industry. 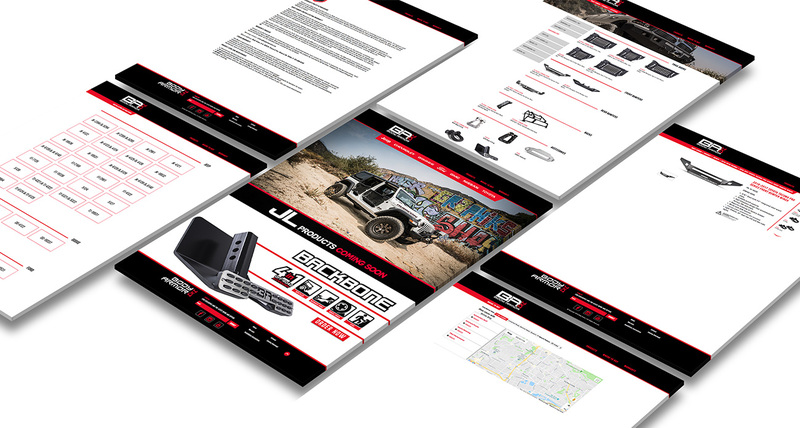 Aesthetically, not only did we design the website with large hero banners; but functionally, we also strategically placed automotive brand logos as a main navigational way finder on the header of the website. 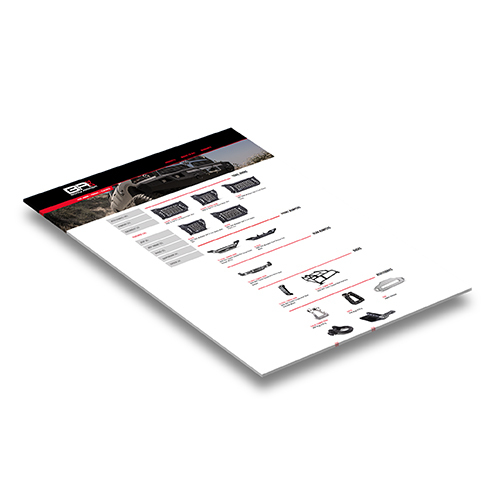 This will allow visitors to navigate quickly to find their specific product to their vehicle within just a few clicks. To tackle the organization of the large product offering on the website, a supermenu dropdown was constructed. A supermenu is a type of expandable menu in which multiple choices are displayed in a two-dimensional dropdown layout. They are an excellent user interface choice for accommodating a large number of options or for revealing more products at a glance. To better inform their consumers, functions like Store Location, PDF Catalog Download, Email Signup and an Installation Instruction features were also built for better user experience. 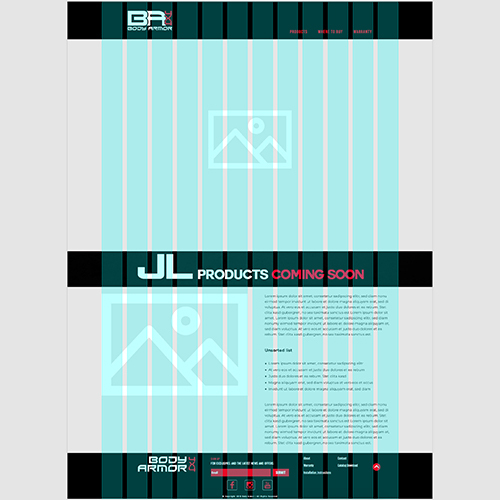 Need a new custom website? Contact our experience team today!